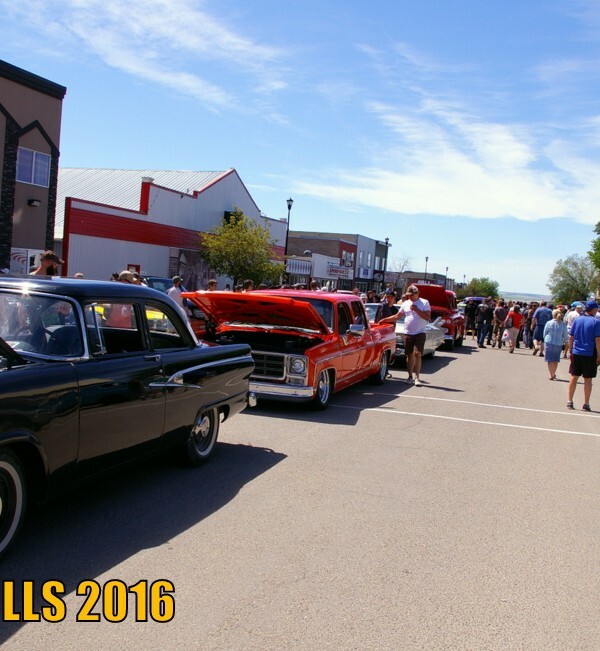 Three Hills, Alberta Canada is a small prairie town with a big annual car show. 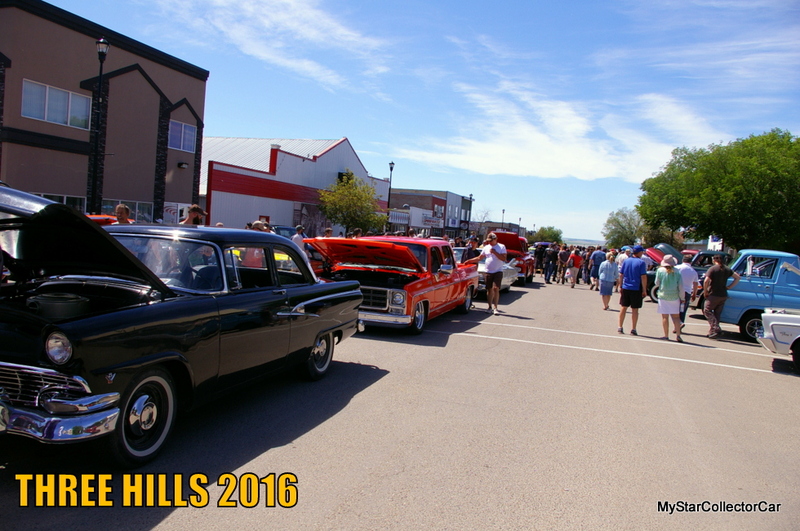 This year’s event had perfect weather and hundreds of classic vehicles showed up to celebrate in Three Hills. The town still has a few grain elevators (tall storage facilities for grain) left to grace the side of the railway track that runs through the community. 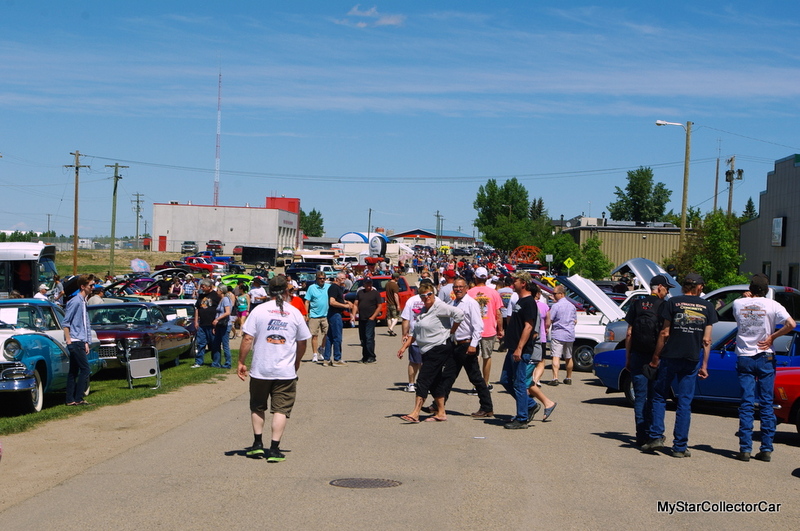 We had sensory overload with the wide variety of vehicles entered in the show and zeroed in on rides that caught a lot of attention from the large crowd of onlookers at the show. 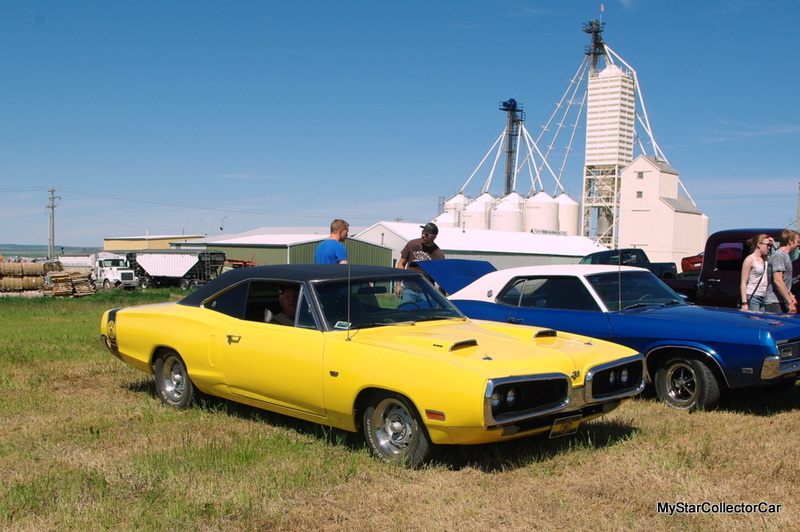 A 1970 Super Bee was a crowd favorite and we managed to track down its owner for the story behind his stylish muscle car. Look for the Super Bee in a future MSCC article. 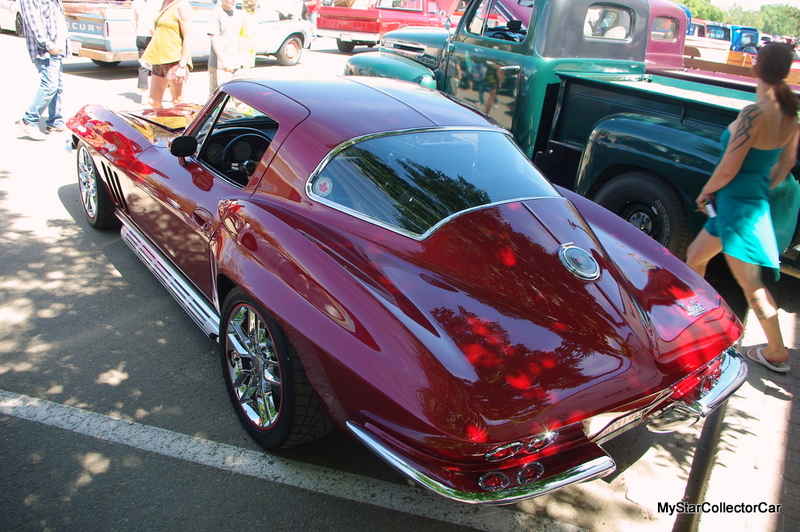 We also spotted a wild 1966 Corvette Stingray Pro Touring car that got plenty of attention. Especially when the car’s owner scared a Harley rider when his standard issue loud bike exhaust was drowned out by the Vette’s exhaust. Good story behind the Vette for a future MSCC feature. A 1966 Pontiac Parisienne was also on our radar. The car was the owner’s first car as a 16-year-old and he was smart enough to keep it. Find out how and why in a future MyStar article. 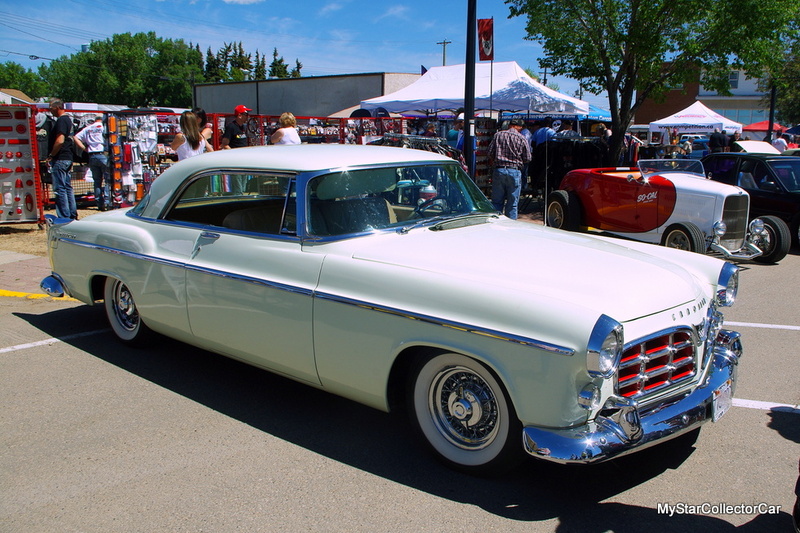 A 1955 Chrysler C-300 was owned by an older guy who won’t own a car unless he can drive it. 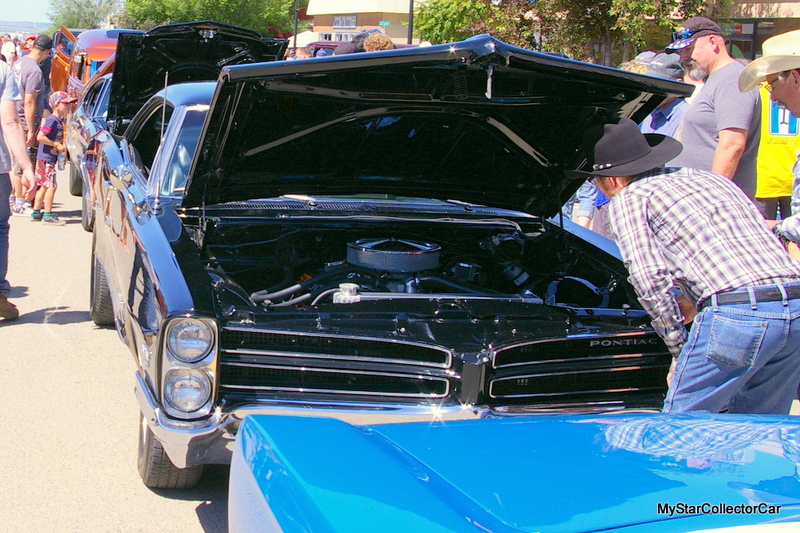 His 61-year-old Mopar has been driven a lot, including a very recent trip from the West Coast through the mountains. 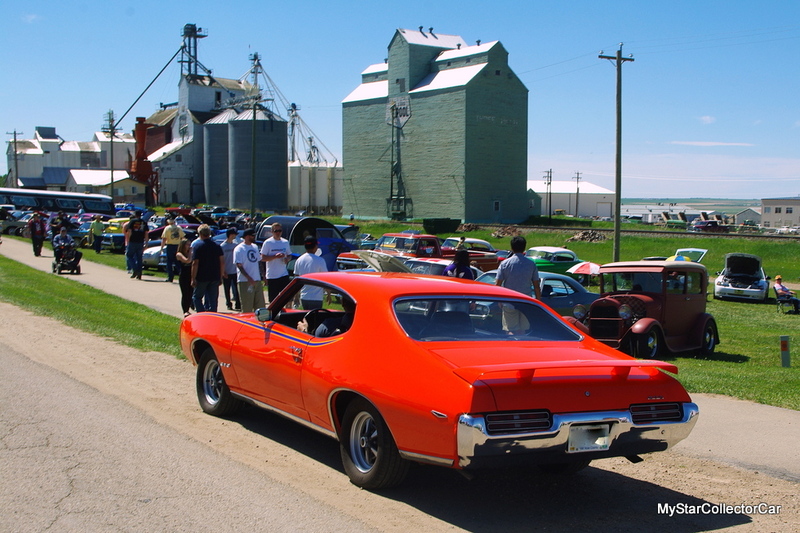 A trouble-free trip that will be part of the car’s story in a future MSCC article. 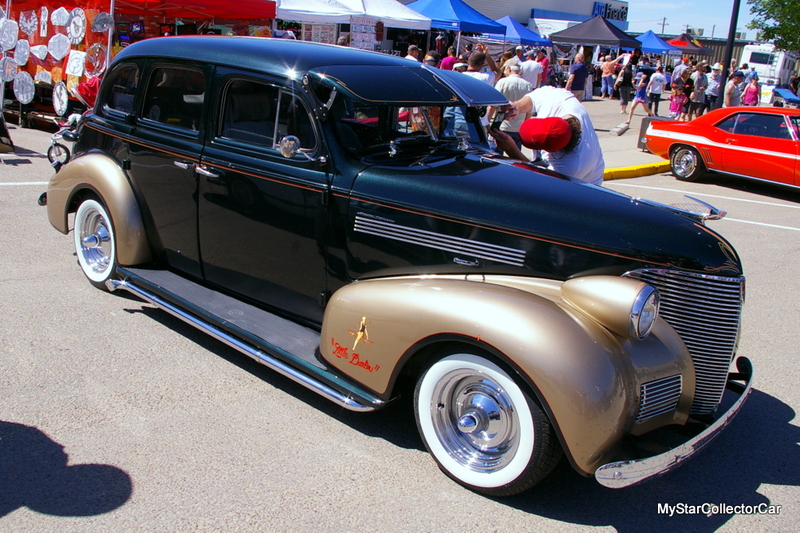 We kept circling back to a beautiful 1939 Chevy resto mod that was drawing a lot of attention from onlookers. Eventually we connected with its current owner and discovered a family connection with this very cool ’39 Chevy. The owner had an interesting angle on the amazing paint color scheme which he said was mostly by accident. Look for the full story in a future MSCC piece. 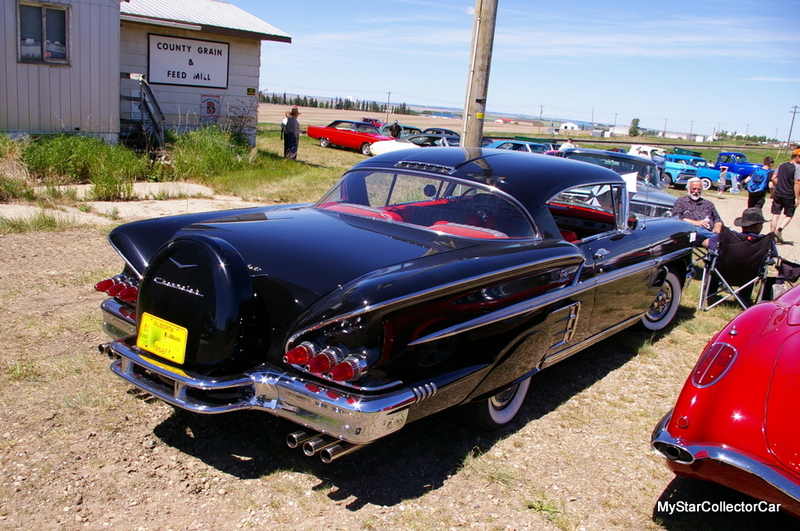 A 1958 Chevy was parked near the grain elevators and we were drawn to the car because of its unique exhaust which featured six exhaust tips. There was a good reason behind the owner’s multiple exhaust tip decision and you will learn about it in a future MSCC story. 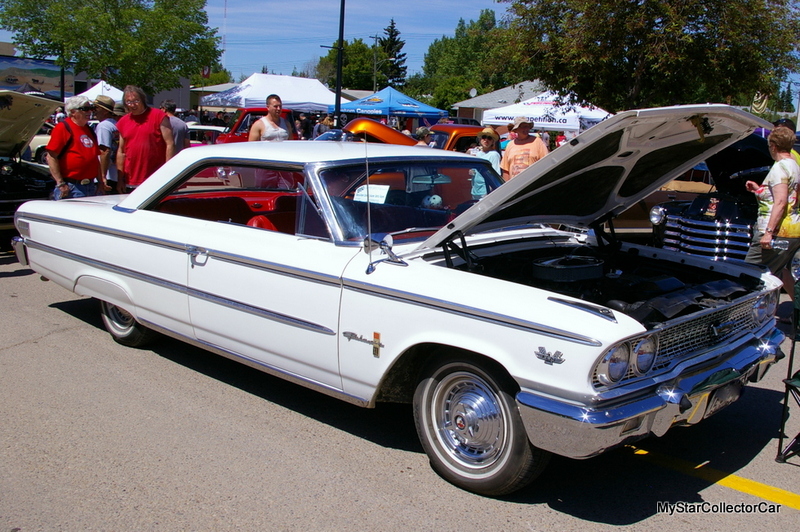 A 1963 ½ Ford Galaxie 500 XL was parked in the middle line on Main Street in Three Hills and it was a real attention-getter. Its owner had nostalgic reasons behind his purchase of the car and we will reveal everything about this beautiful Ford in an upcoming MyStar article. 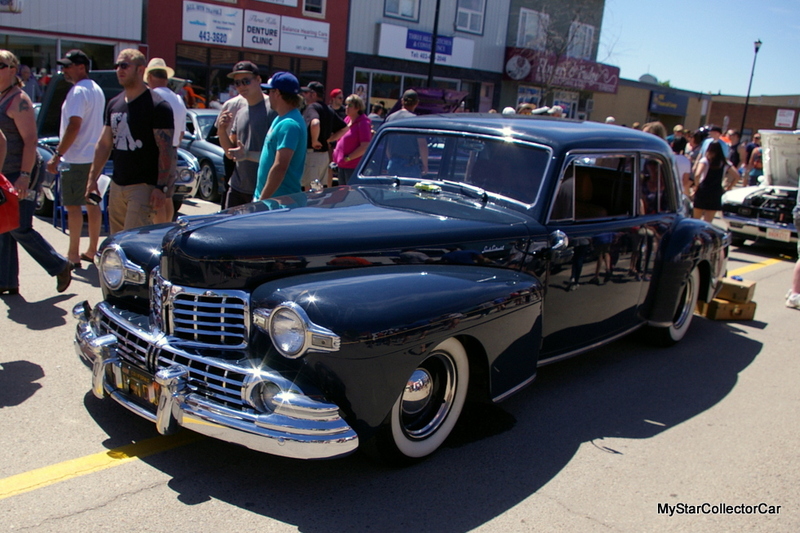 A 1947 Lincoln Continental resto-mod was also in the coveted middle line position at the show and its owner was a big fan of Ford’s most luxurious marque. He explained why he strayed away from his usual stock philosophy for his ‘47. Our readers will get the full story behind his very stylish luxury Ford resto mod in a future MSCC article. 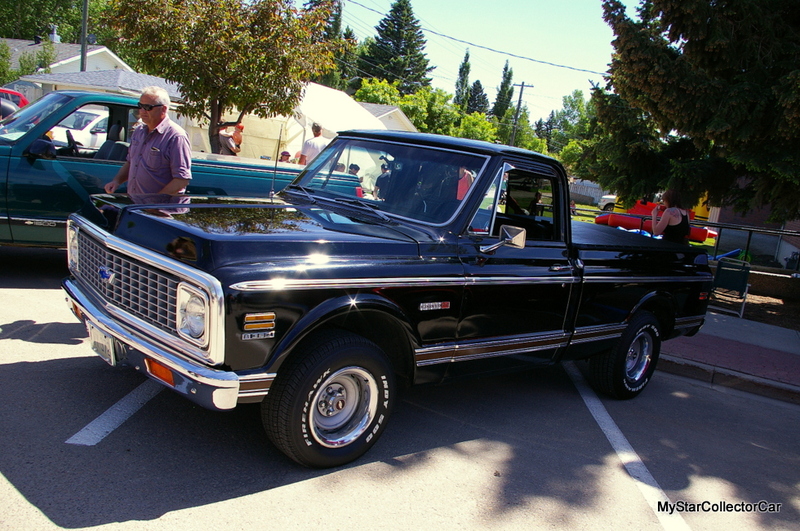 A mint 1972 Chevy Cheyenne short box with 37,000 original miles drew plenty of attention at the show. We found its owner pretty quickly and he was able to fill in the blanks on his truck for a future MSCC story. 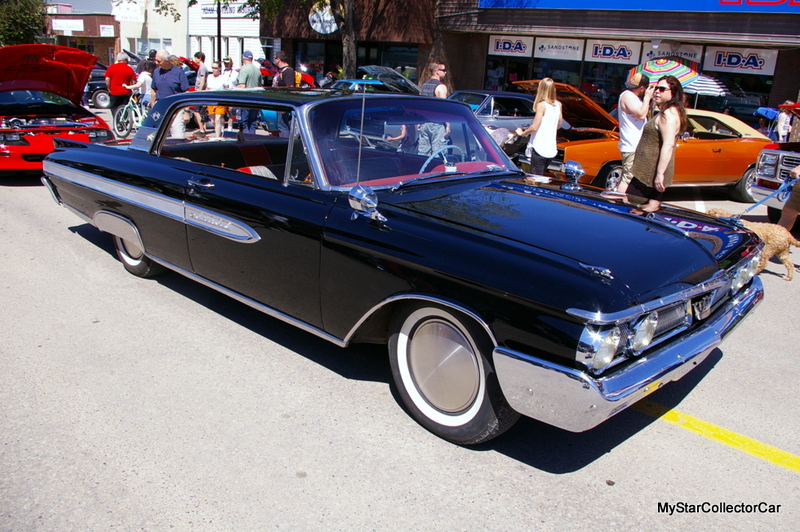 A 1961 Monarch Richelieu looked like a solid survivor and this rare Canadian-only Ford definitely got our attention in a big way. Unfortunately we were unable to locate its owner at the show and will do our best to track him or her down to get the story. 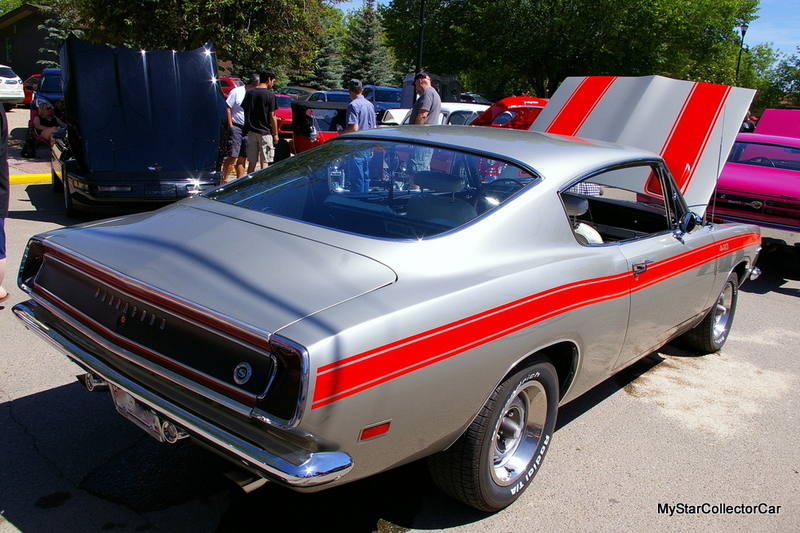 The case of the missing owner is always a challenge at a big show and we will also look for the owner of a 1969 Barracuda with a 440 big block resting comfortably under its hood. It was an amazing car in many ways. 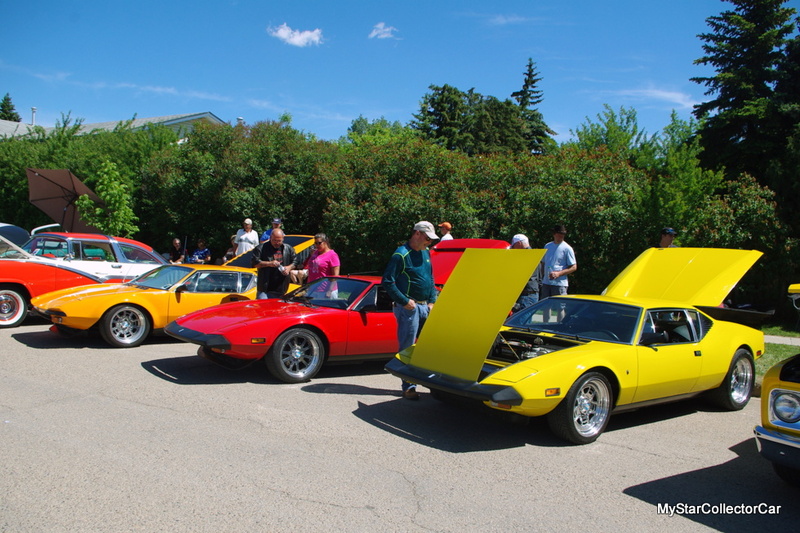 We should add that we have been able to find the owners in most cases, largely because of our growing presence in the car hobby, so we expect to get both rides’ stories for future MSCC articles.